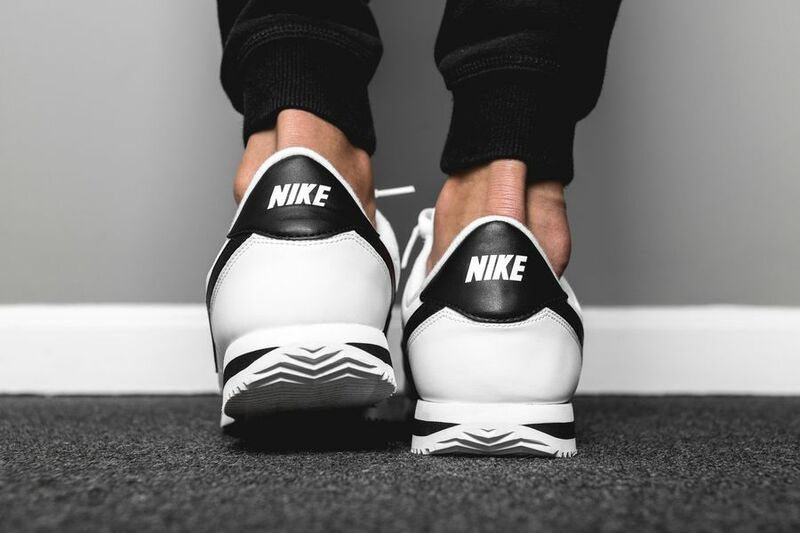 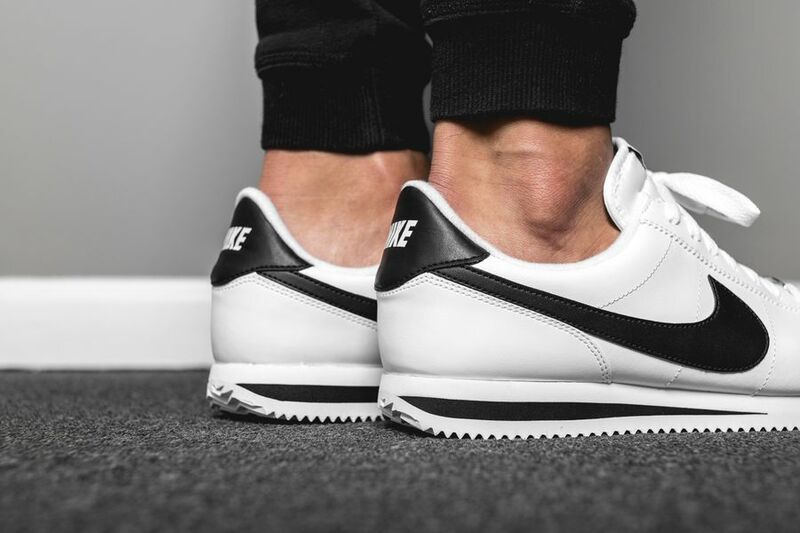 Nike Cortez Basic Leather "Black/White"
The classic Nike Cortez is back for another run featuring it’s OG colorway of black and white. 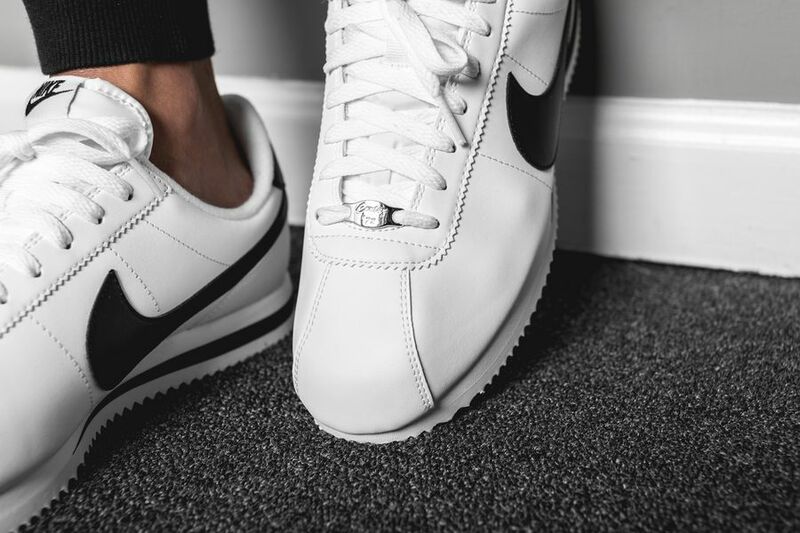 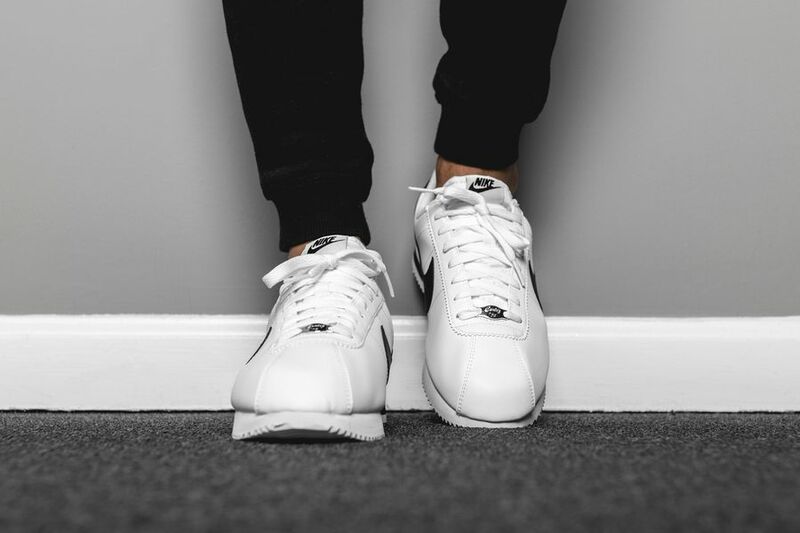 A favorite in the cozy community, the latest iteration of the Nike Cortez features basic leathers throughout the uppers, displaying a black and white colorway. 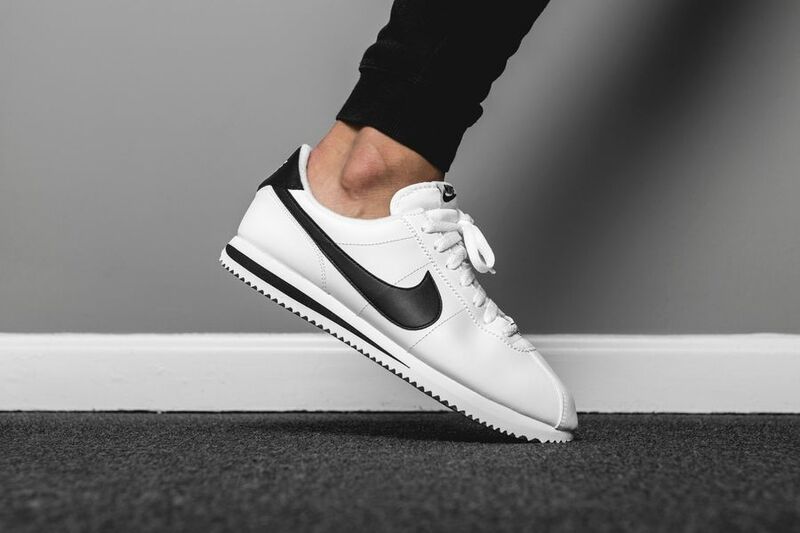 The Nike Cortez is already aesthetically pleasing and with a colorway such as this, you don’t need much more fluff to cop. 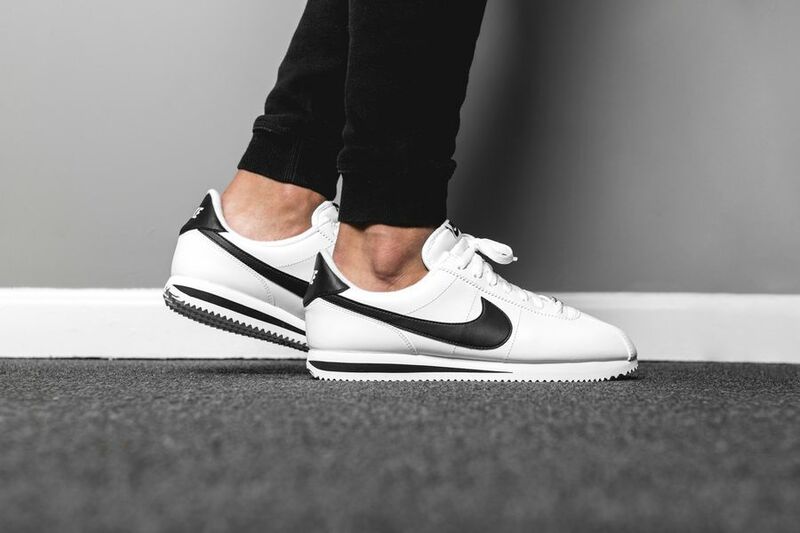 Grab these now at Nike retailers across the globe including WISH ATL.